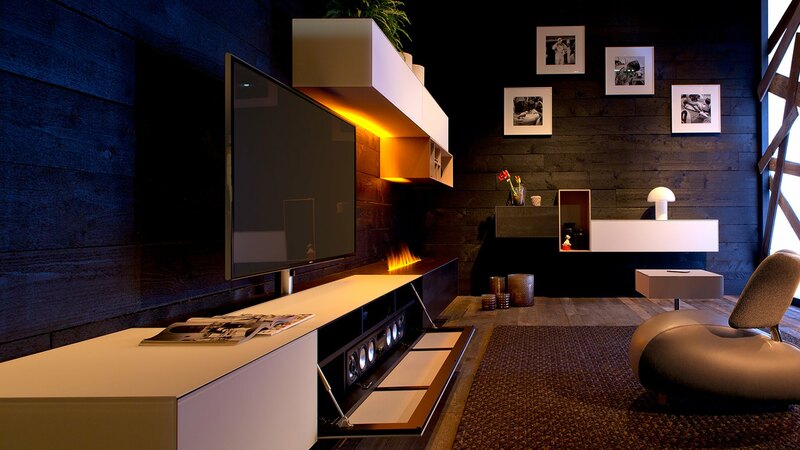 "Smart furniture" by Spectral are elegant furniture with intelligent additional functions to combine home and entertainment. 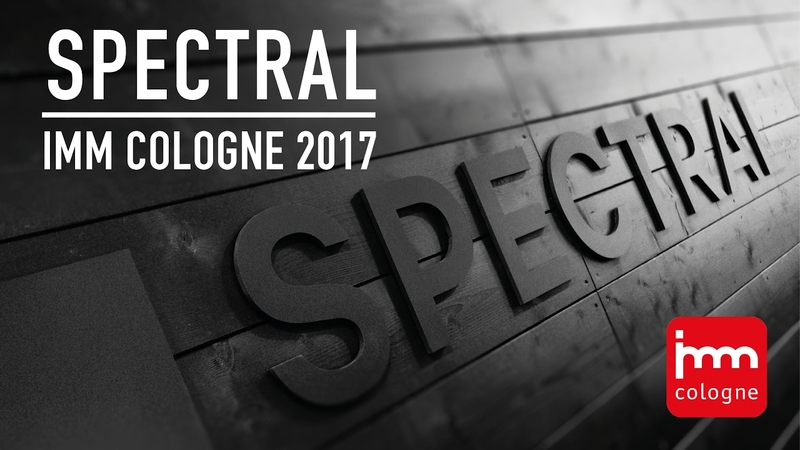 Spectral makes audio technology invisible. Or send your inquiry, Spectral will be at your service.